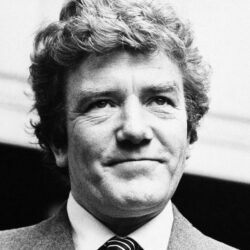 Actor Albert Finney, at St. Paul’s Church, Convent Center in London, in 1980 for the memorial service for Kenneth Tynan. 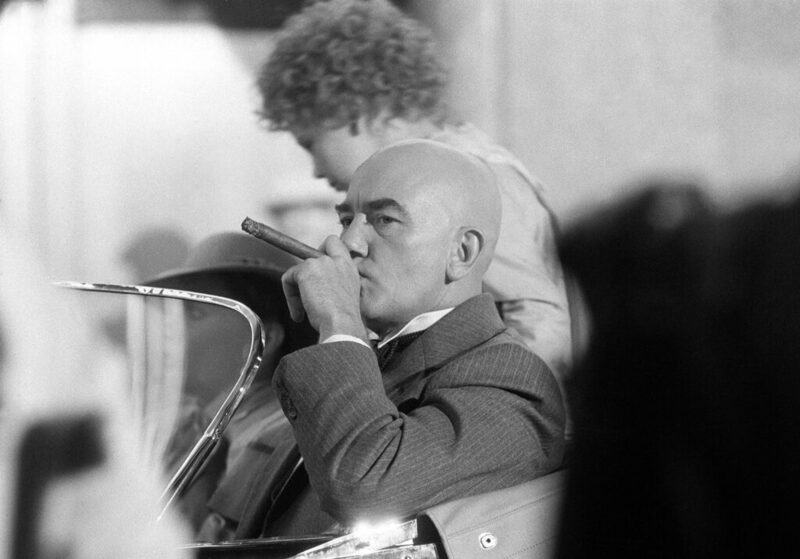 British actor Albert Finney puffs a big cigar as he portrays Daddy Warbucks on the set of the film “Annie” in New York in June 1981. 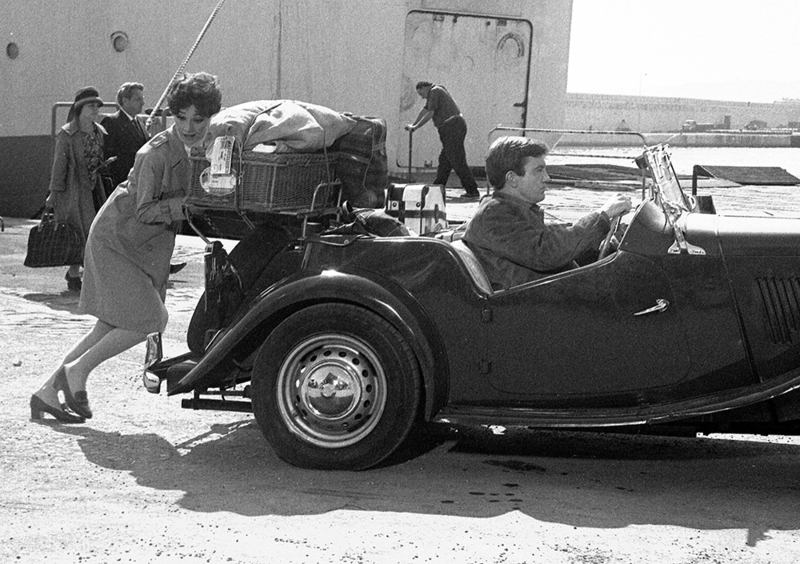 Finney, the Academy Award-nominated star of films from “Tom Jones” to “Skyfall” has died at the age of 82.